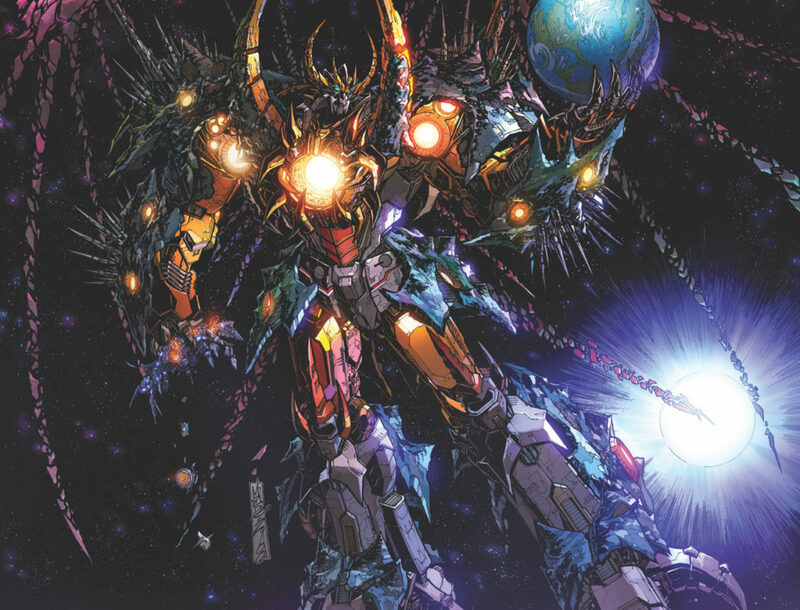 The fate of all worlds are at stake, as the world-eating menace Unicron has set his sights on Cybertron, home of the TRANSFORMERS robots, and next in line… EARTH! A bi-weekly six issue event titled TRANSFORMERS: UNICRON arrives this July and will bring about the end of the TRANSFORMERS universe as we know it. As Optimus Prime gathers his defense against this monstrous threat, it might be too little too late.